Our First Tomato of the Season! 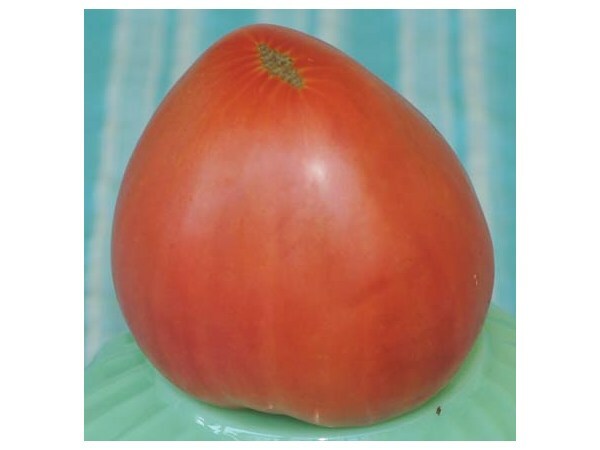 This Oxheart type Italian heirloom has been a favorite in Italy for many years. Beautiful 12-oz. fruit have a delicious sweet taste; similar to the shape of a heart; great for fresh eating or cooking. Large vigorous vines. 70 days to maturity. Seeds can be hard to find. 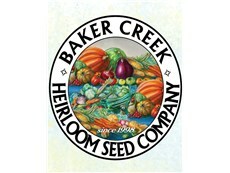 I purchased the seeds from Baker Creek Heirloom Seed Company–America’s Top Source for Pure Heirloom Seeds.